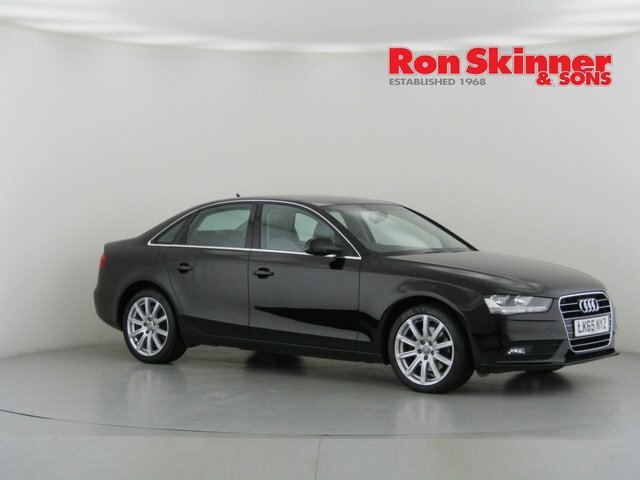 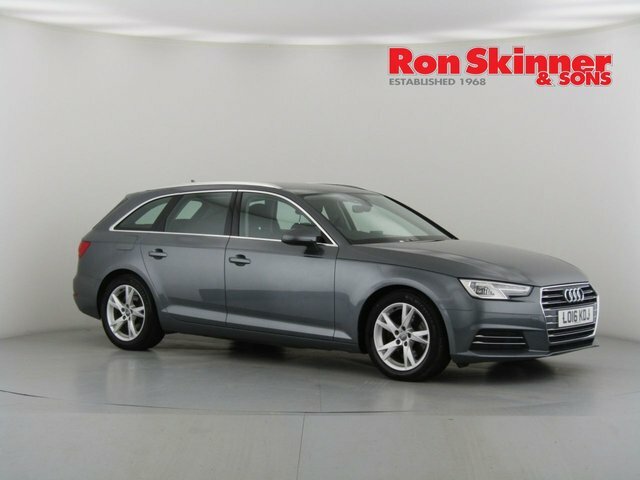 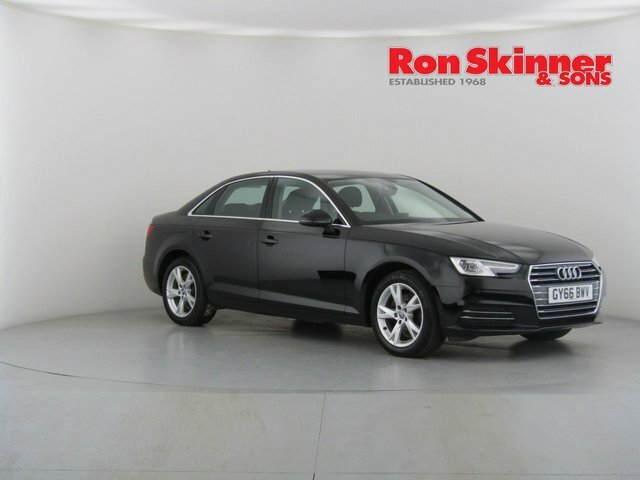 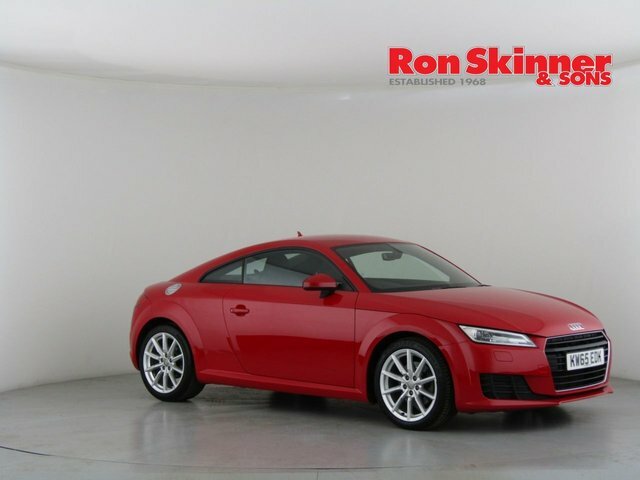 Get the best deal on your next used Audi car at Ron Skinner & Sons! 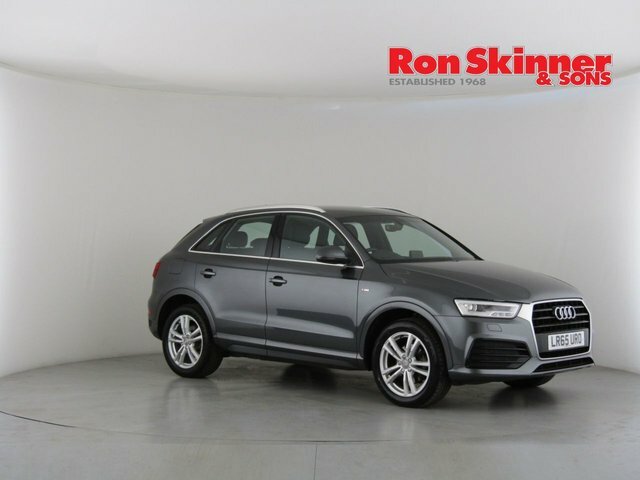 We are a one-stop shop for all your automotive requirements, providing part exchange, finance plans, servicing, protection in addition to, a massive collection of outstanding pre-owned motors! 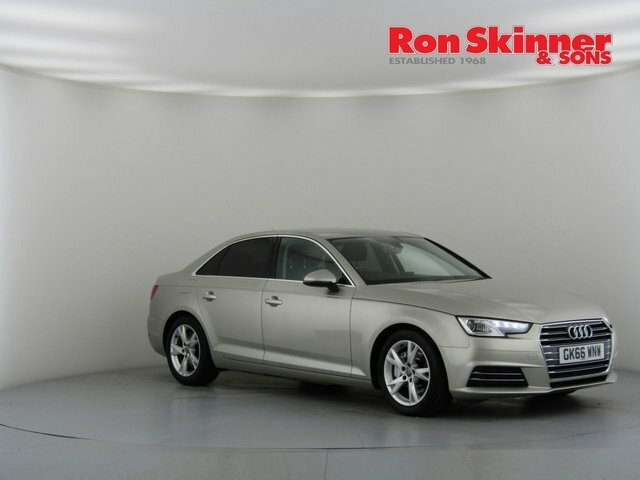 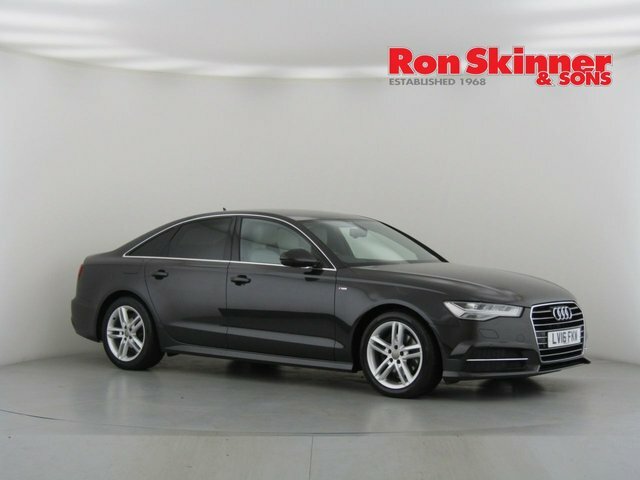 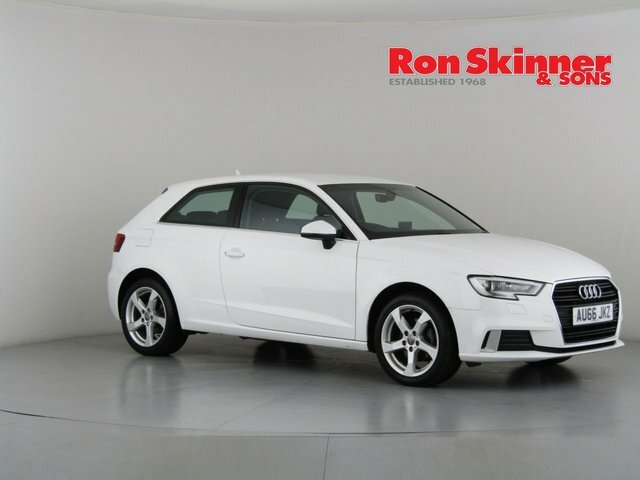 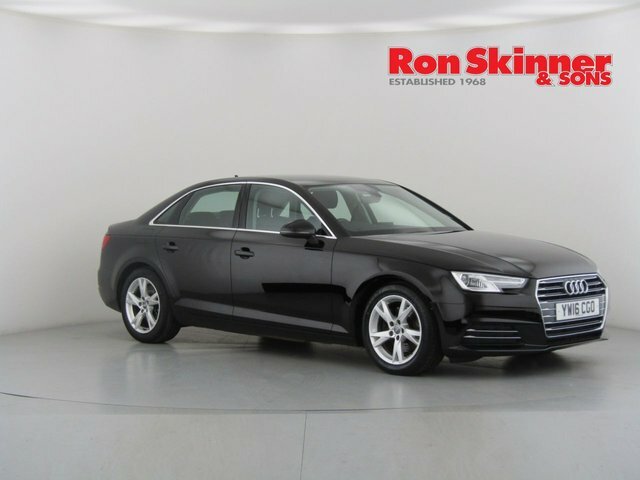 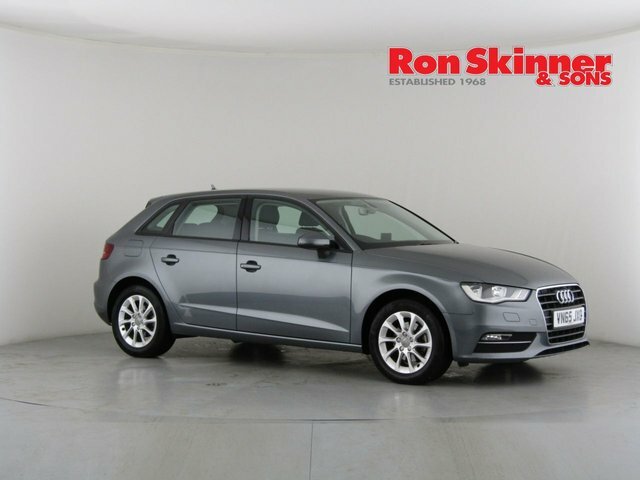 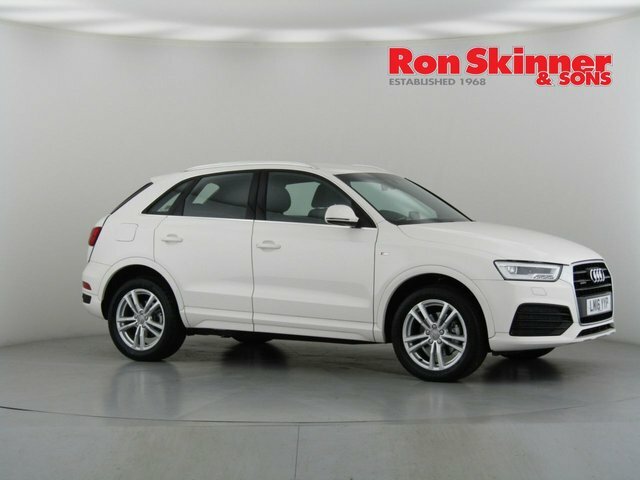 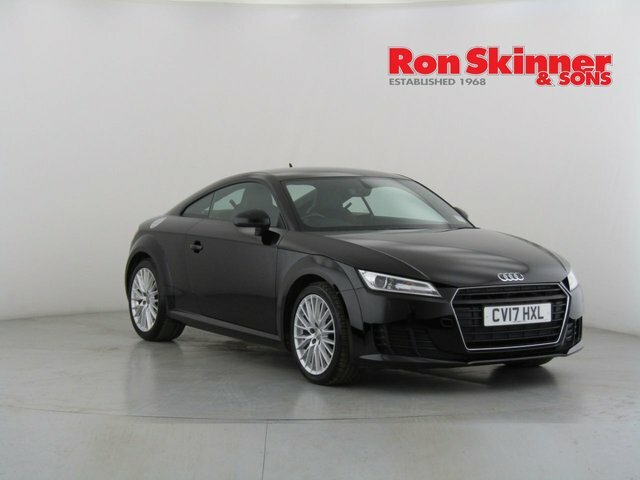 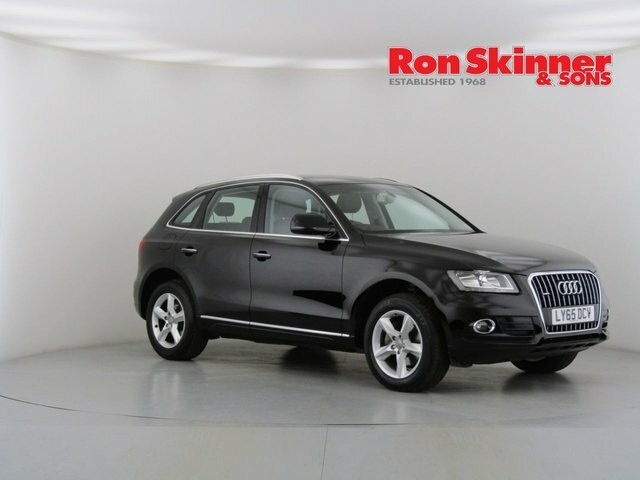 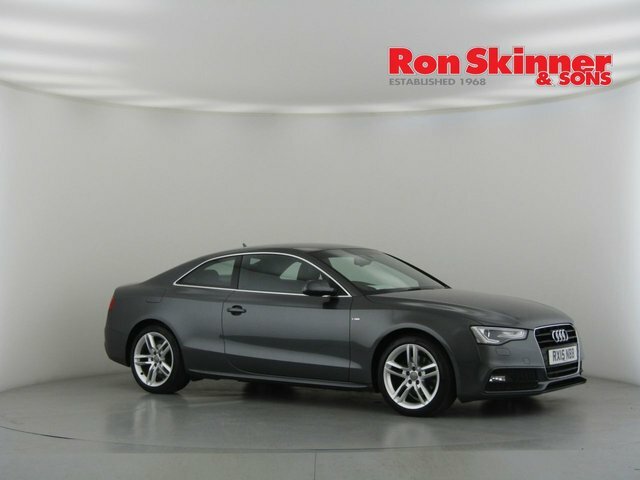 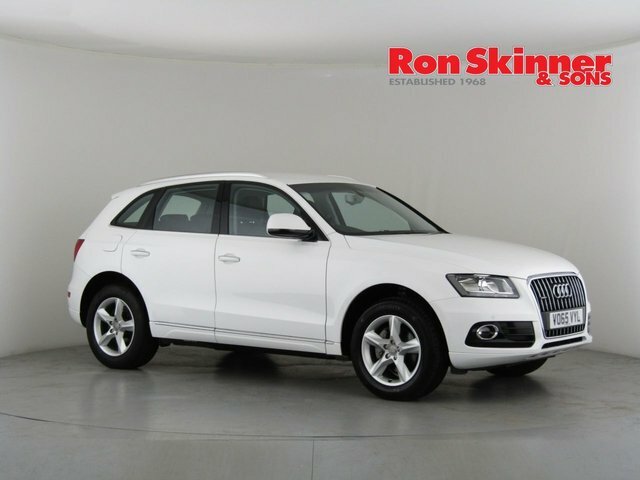 At Ron Skinner & Sons, you can be certain that any used Audi car you purchase will be in excellent shape, having been taken through a scrupulous inspection and service. 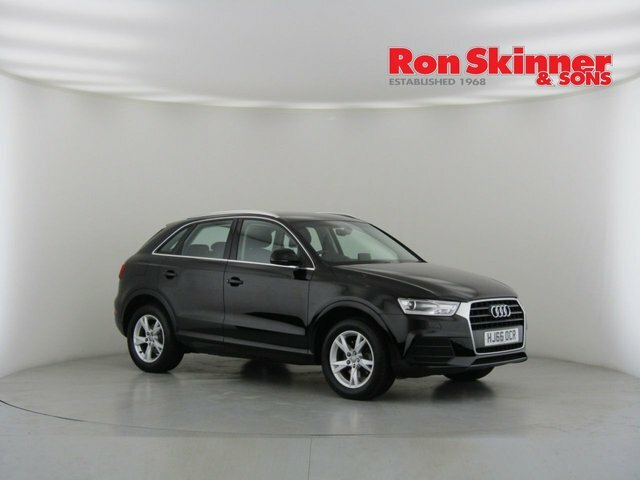 Why not come to our showroom near Port Talbot and discover our current Audi selection today? 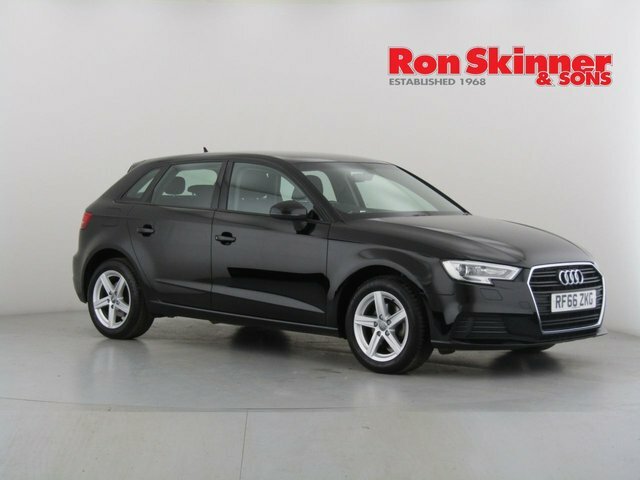 From Port Talbot, it is an easy journey via the A465, and should take around three quarters of an hour. 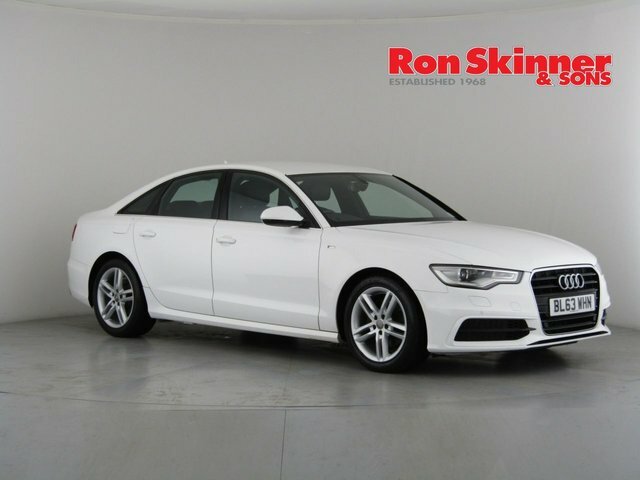 Contact one of our committed members of staff by calling or emailing for more details regarding our vehicles and services.